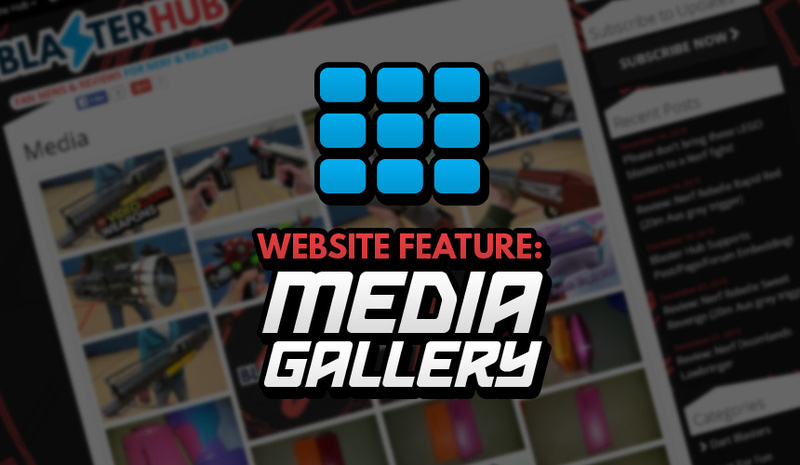 Media Gallery Now Available to Easily Browse all our Images! Looking to see what images we have available through all our posting? We recently added a media gallery, that will go through and load all images used on our site for you to easily browse through. Maybe even find something that you didn’t know we had before? The functionality for browsing is pretty basic as of now, and will need to expand further as the site grows, but is a quick solution to get an overview of the images we have used. Another surprise that the gallery offers is, a sneak peak at images on posts currently being worked on! This way you can get a glimpse into what new stuff is coming up! Want to see your images as part of our gallery? If you think you have what it takes, you could join us as an author! Otherwise if just looking to participate, just head over to the forum and get involved there. This entry was posted in News/Updates and tagged gallery, media, update on December 27, 2015 by PStevenson.